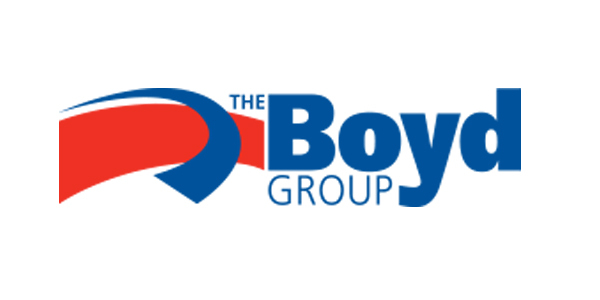 The Boyd Group Inc. has announced the March 18, 2019 acquisition of a repair center in Richland, Wash. This location previously operated as Atomic Auto Body and Detail and has served the community for 53 years from the same location. Richland is located at the junction of the Yakima and Columbia rivers and is part of the Tri-Cities market, which also includes Pasco and Kennewick. The Boyd Group is continuously looking to add new collision repair locations to its existing network in Canada and the U.S. Interested collision repair center owners are asked to contact Stephen Boyd at (204) 594-1776 or [email protected].